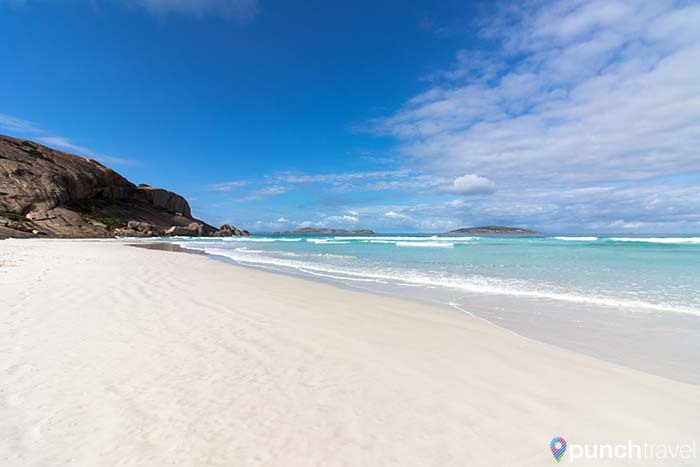 When you think of Australia, you most likely think of surfing, beaches, and epic landscapes. The thought of exploring this great wide wonder is a dream you’ve had since you were a teenager. So you finally take the leap and take off for a few weeks for your grand adventure in Australia. You’ve got your campervan and are raring to go. 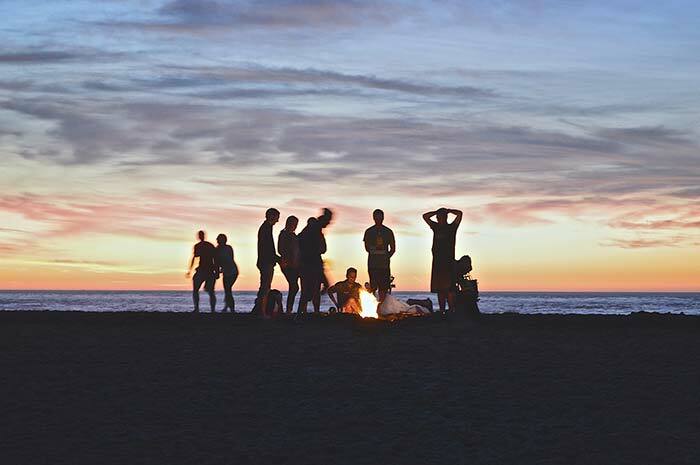 Camping on the beach, making smores around the bonfire and sharing a beer with new friends, right? 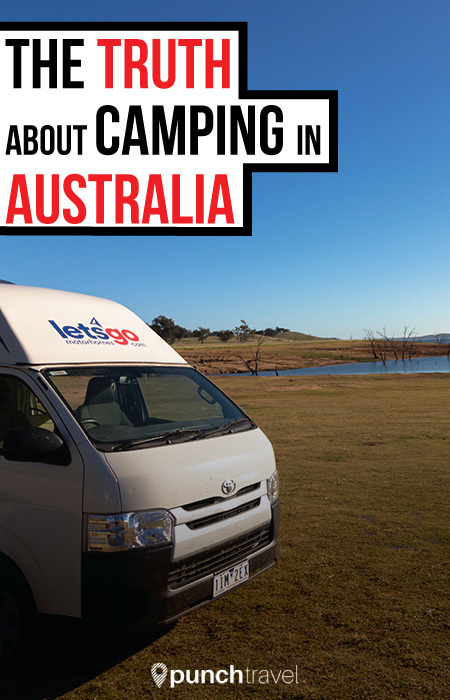 Like most people, we were smitten with the idea of camping in Australia. 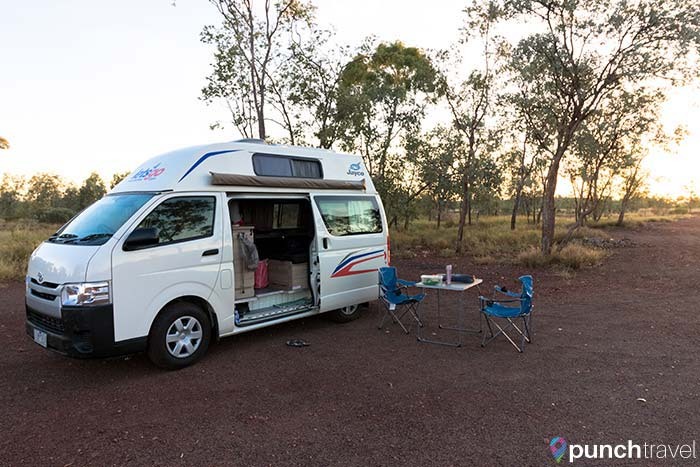 But after spending three months in a camper van driving the big lap around the country, we can definitely say that it is not all that it seems. This is not a commercial. This is the reality of camping in Australia. Yep, you heard right. 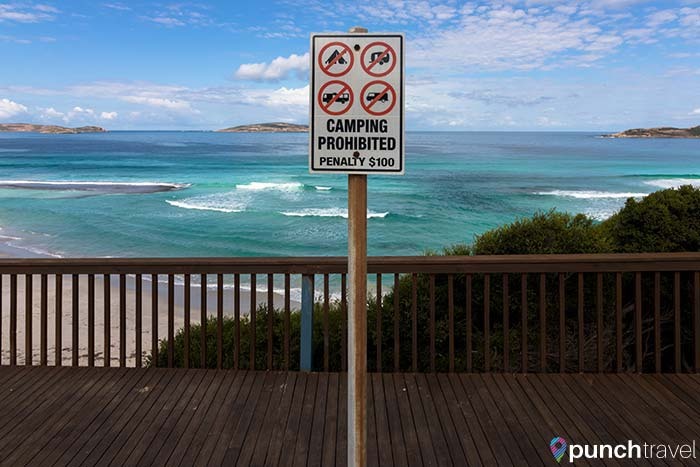 Most parks and beaches in Australia do not allow camping. 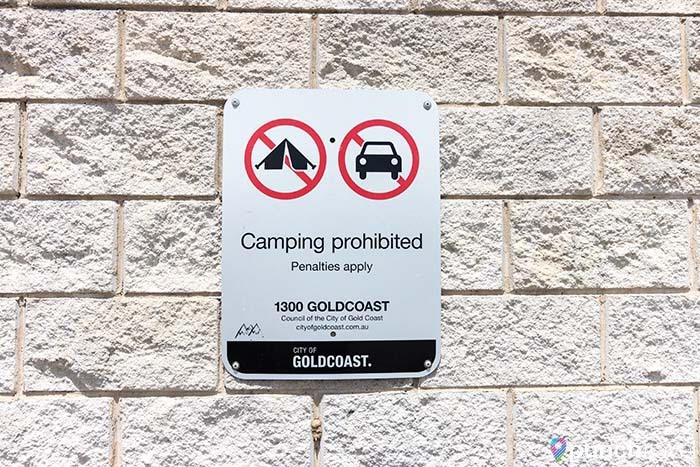 Big signs are posted everywhere prohibiting camping of any kind – be it tent, camper van, RV, or sleeping in your car. You don’t know it yet, but you’ve just signed up as a contestant on Survivor. 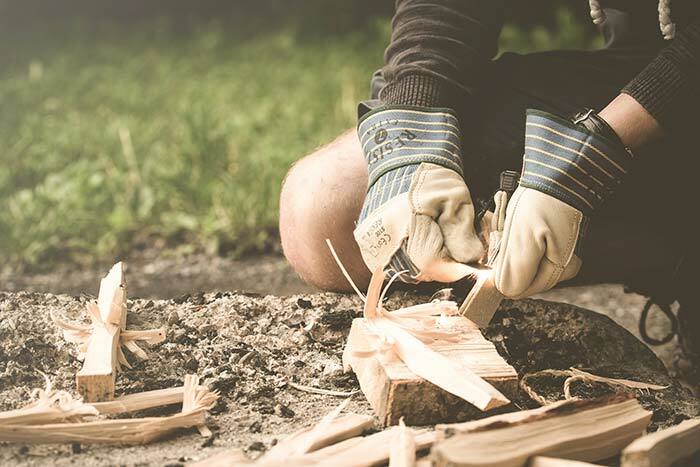 Okay you won’t need to make your own fire but still. Bugs, bugs and then more bugs. This spider was living behind our side mirror for for 6 weeks! Come nightfall the bugs come out in full frenzy. 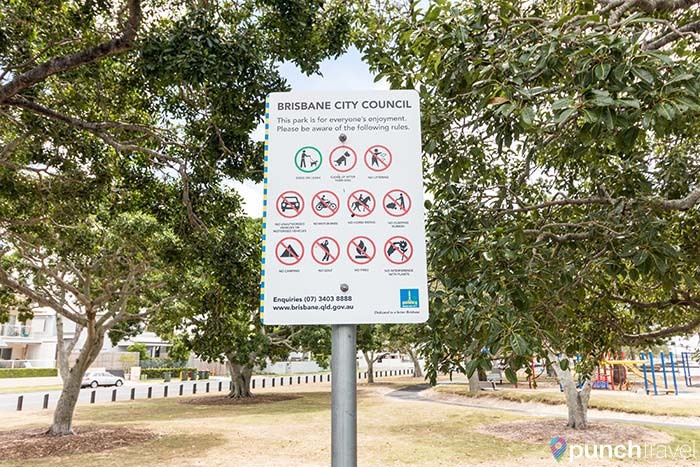 You know how they say everything in Australia can kill you? This is what they are talking about. 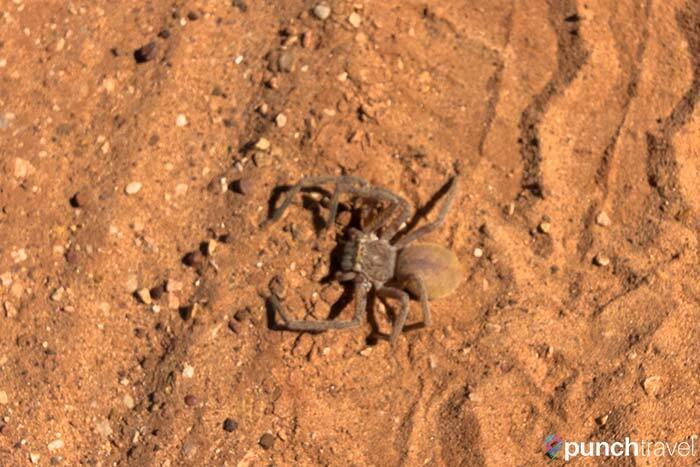 Whether it’s spiders in Sydney, mosquitoes in Queensland, or flies in Alice Springs, there’s no reprieve from these pests. Water, water everywhere but not a drop to drink. Or swim in. Don’t you wish you could swim here? Not unless you want to get eaten by a shark! 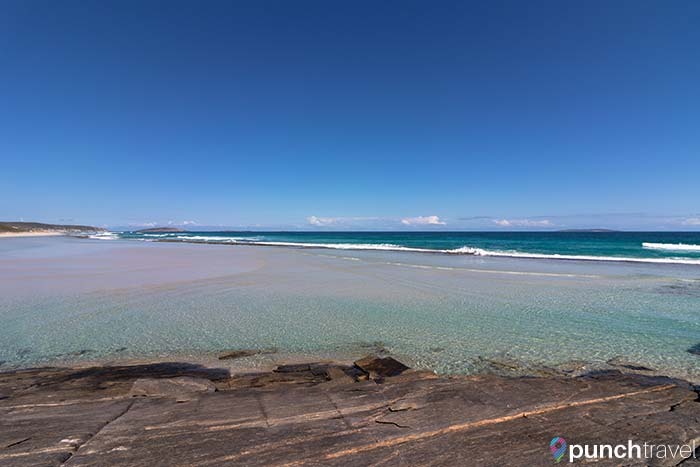 Australia has some of the world’s most beautiful beaches and crystal clear water. But these beauties come at a price. They beckon you like sirens, but beneath the surface lie deadly creatures that can kill you instantly! Jellyfish! Sharks! Crocodiles! Sea flies?!?!? So be aware of the time of year when you visit. Summer months are typically the jellyfish season and swimming is not recommended unless in a full wetsuit. Forget about your normal meal times. Ooh – sun is about to go down, cutting it close. Most adults don’t eat dinner at 5pm unless they are residing in a retirement home. But when you’re camping, you often have to eat before it gets dark, because that’s when the bugs come out. Traditional meal times get thrown out the window in order to eat with the sun. Watch out for climate change. Australia is a huge country and the climate can vary quite a bit. There is snow, flooding, hurricanes, dry heat and everything in between. Don’t expect it to be all sunshine and rainbows. This may come across as a very cynical viewpoint. But it’s really not meant to be. It’s simply the reality of camping in Australia. What you see on Instagram only perpetuates the illusion. 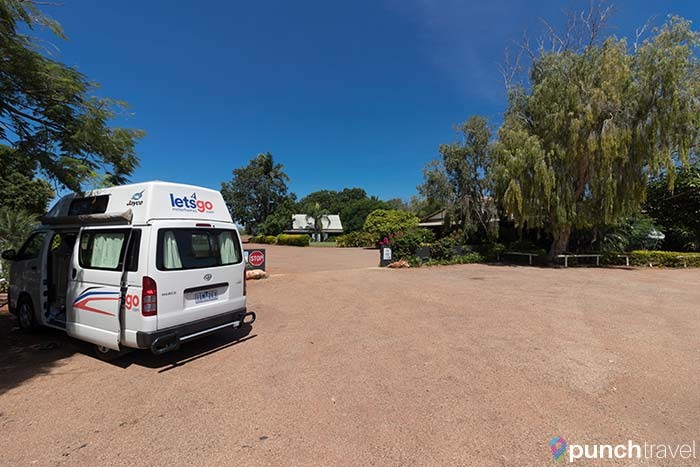 It certainly isn’t glamorous, but if you approach camping in Australia with an open mind and no expectations, you’ll be rewarded with some of the most beautiful and unique landscapes in the world. Ready to go? 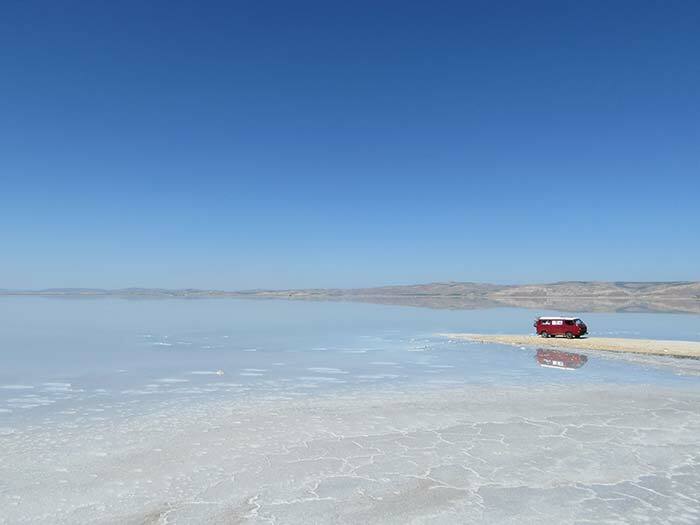 Read more about how to make the most of a road trip through Australia.